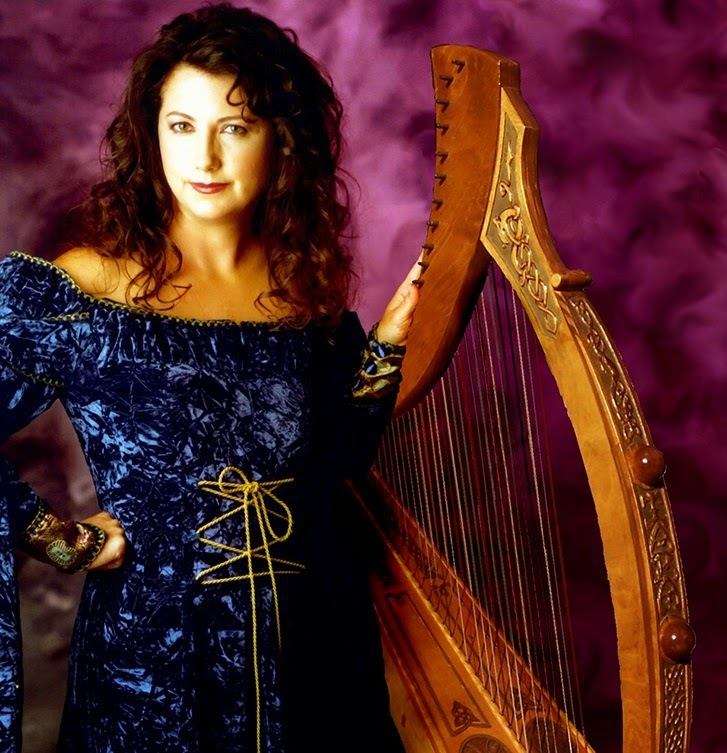 Lori Pappajohn is founder and director of the Harps International, one of North America's premier harp ensembles. 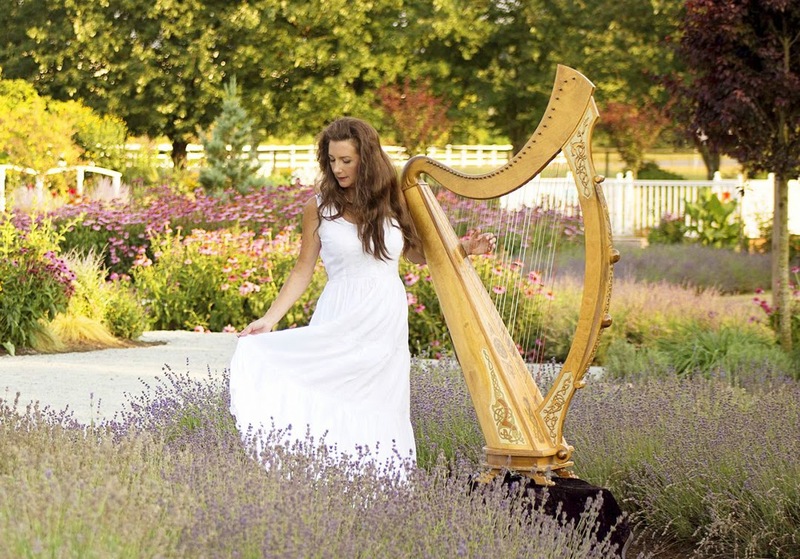 The trio of harps and percussion has toured for Community Concerts, a division of Columbia Artists, and has been featured at the World Harp Congress, the International Jazz and Pop Harp Festival and the International Folk Harp Conference. 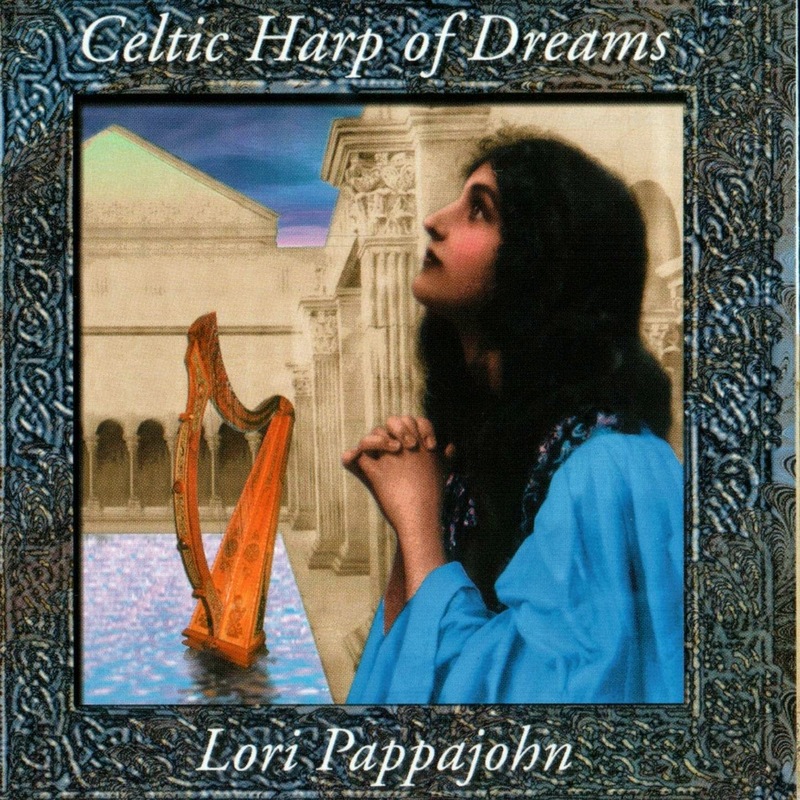 Lori Pappajohn is also founder and director of Winter Harp, an ensemble of harps, fluets, percussion and Medieval instruments. As a soloist and with her ensembles, she has performed in Great Britain, Canada, the United States and Chile.